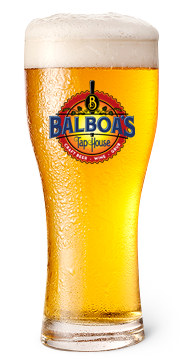 For the love of BEER and FOOD…You’ve come to the right place! 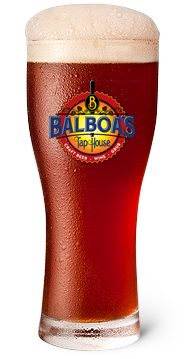 Balboa’s Tap House is San Diego’s #1 place for tasting new craft beers and trying our delicious food menu. We feature 32 rotating beer taps — and more coming soon! — as well as a full selection of bottles & specialty brews. 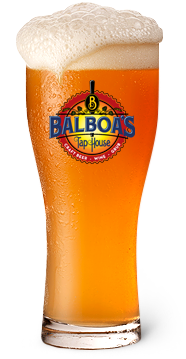 We proudly serve 32 craft beers on tap as well as specialty bottles from your favorite breweries. 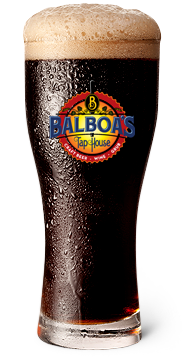 Discover a new favorite, or enjoy your beer of choice at Balboa’s. Ask about our 6 ounce sample flights if you’re ready to try new things. IPA stands for Indian Pale Ale. Often described as an acquired taste, it can range from bitter to sweet. Awesome beer selection and tasty foods! The gyro was one of the best I&apos;ve ever had. Buffalo fries were pretty spectacular as well! Super chill place!!!! It&apos;s such a fun environment with great people and delicious food!!!! Been coming here every football season and will continue to come back. Best local spot in clairemont. Always clean and my refills come quick! I Never leave this place unsatisfied!